2017 marks the fiftieth anniversary of the beloved classic From the Mixed-up files of Mrs. Basil E. Frankweiler. When suburban Claudia Kincaid decides to run away, she knows she doesn't just want to run from somewhere, she wants to run to somewhere -- to a place that is comfortable, beautiful, and, preferably, elegant. She chooses the Metropolitan Museum of Art in New York City. Knowing that her younger brother Jamie has money and thus can help her with a serious cash-flow problem, she invites him along. Once settled into the museum, Claudia and Jamie find themselves caught up in the mystery of an angel statue that the museum purchased at auction for a bargain price of $225. The statue is possibly an early work of the Renaissance master, Michelangelo, and therefore worth millions. Is it? Or isn't it? Claudia is determined to find out. Her quest leads her to Mrs. 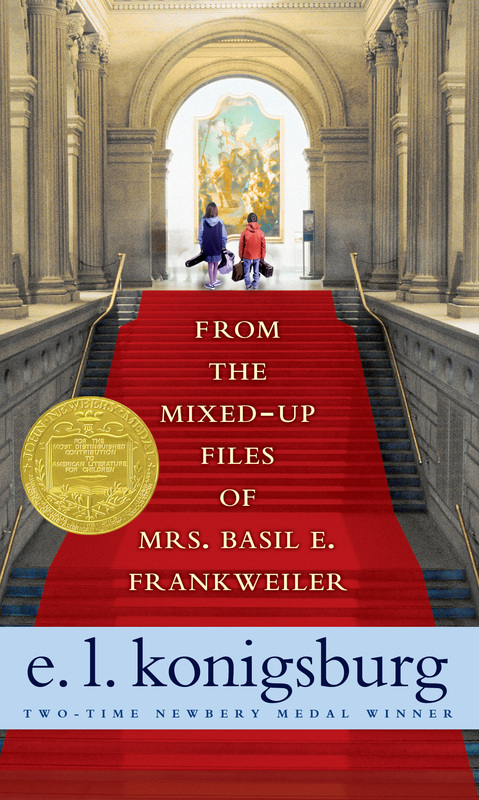 Basil E. Frankweiler, the remarkable old woman who sold the statue, and to some equally remarkable discoveries about herself. E.L. Konigsburg is the only author to have won the Newbery Medal and a Newbery Honor in the same year. In 1968, From the Mixed-Up Files of Mrs. Basil E. Frankweiler won the Newbery Medal and Jennifer, Hecate, Macbeth, William McKinley, and Me, Elizabeth was named a Newbery Honor Book. 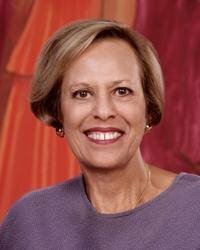 Almost thirty years later she won the Newbery Medal once again for The View from Saturday. Among her other acclaimed books are Silent to the Bone, The Outcasts of 19 Schuyler Place, and The Mysterious Edge of the Heroic World.